Suffering from water quality problem? You’ve come to the right place. A plumbing system maintenance is not complete without regular water treatment and purification. Ensuring your household water is safe and clean is essential to all your water uses. Stop spending an unnecessary amount of dollar on plumbing bills repeatedly due to poor water. Get your water treatment service today with Alvarez Plumbing! With water softener, it helps the soap to dissolve more effectively. From showering to doing laundry, it just makes your life easier and more convenient. A properly-installed home water treatment system will improve you and your family’s health by keeping water-borne pathogens, heavy metals, and other contaminants away. When minerals accumulate and build up in your pipelines, it could cause an issue. The longer the pipelines are subject to the minerals, the more vulnerable your plumbing system is. Do not wait till your pipes are eroded. 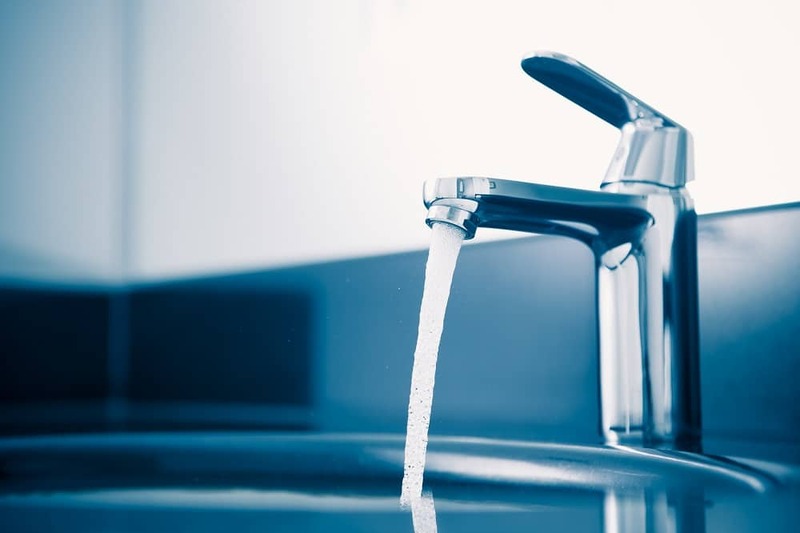 If you are concerned with your current home water treatment system or simply want to do a regular checkup, contact us today. Let one of our licensed and qualified technicians take care for you!